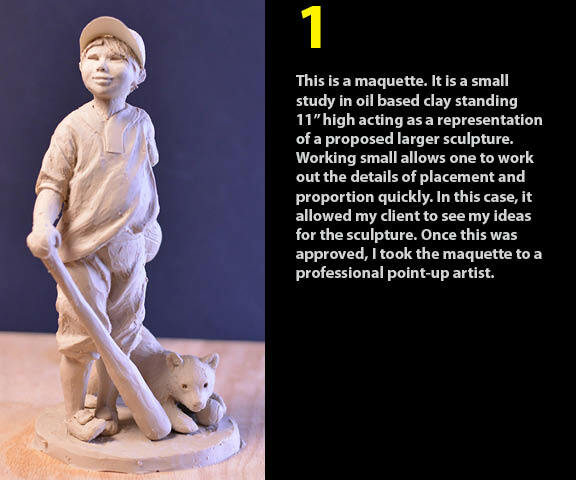 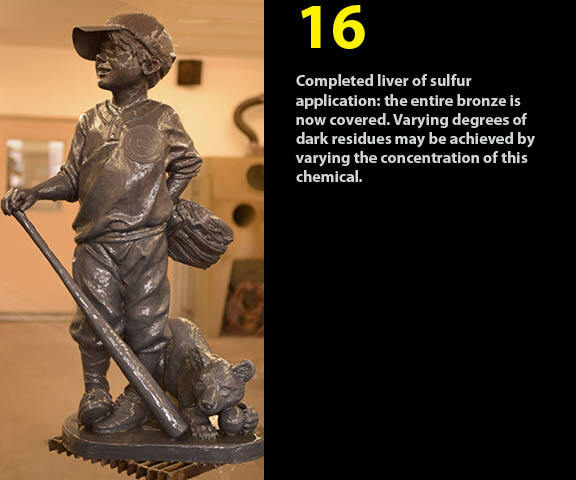 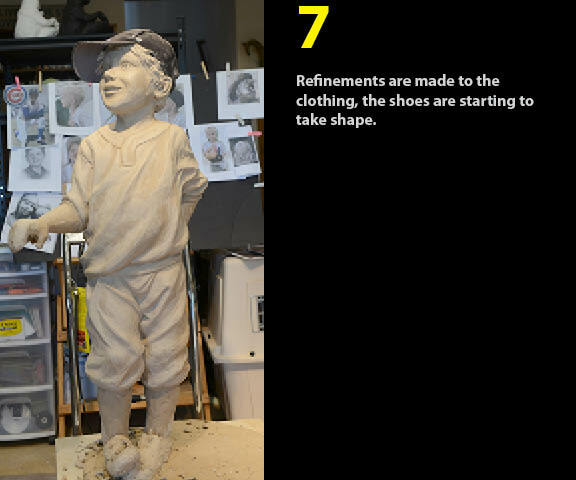 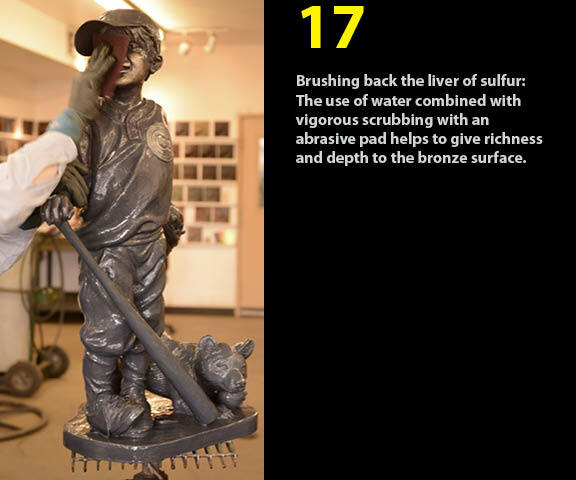 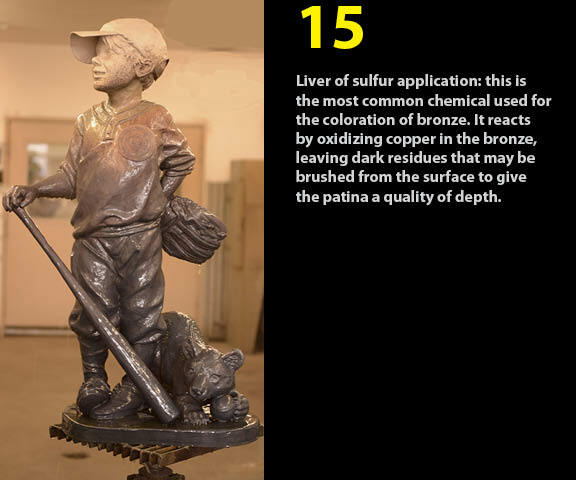 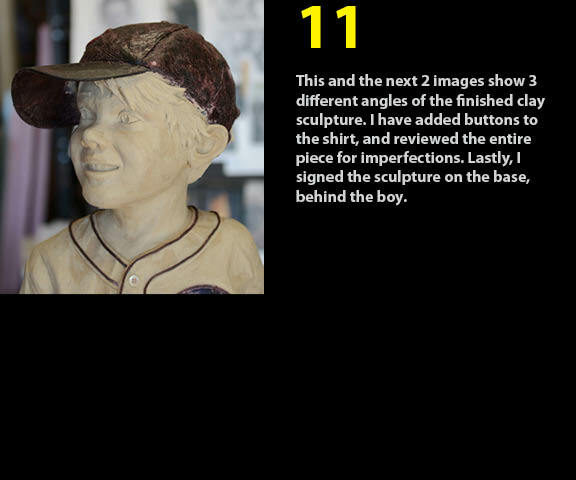 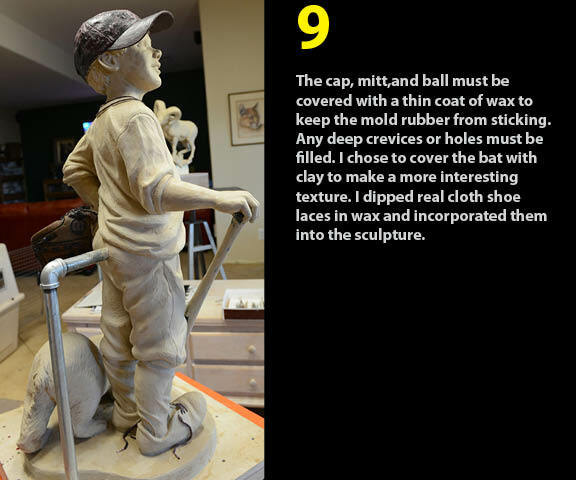 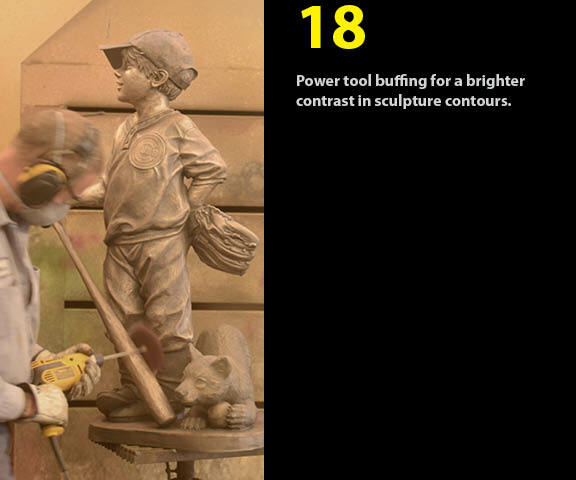 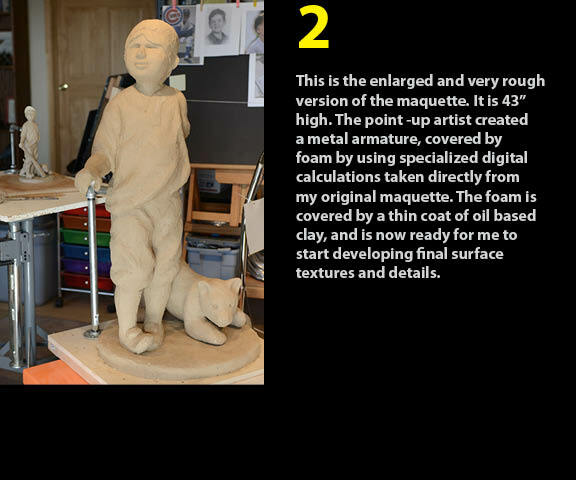 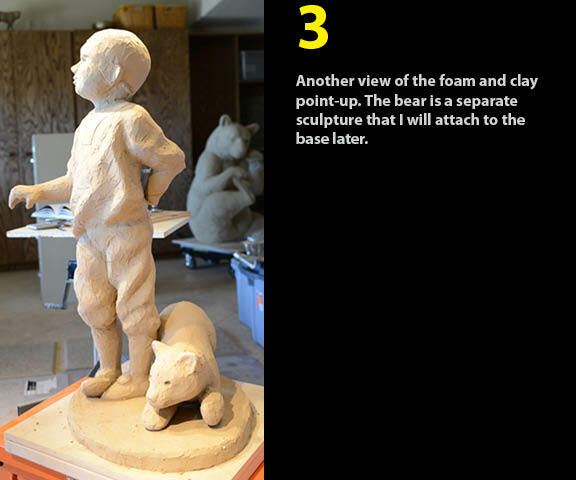 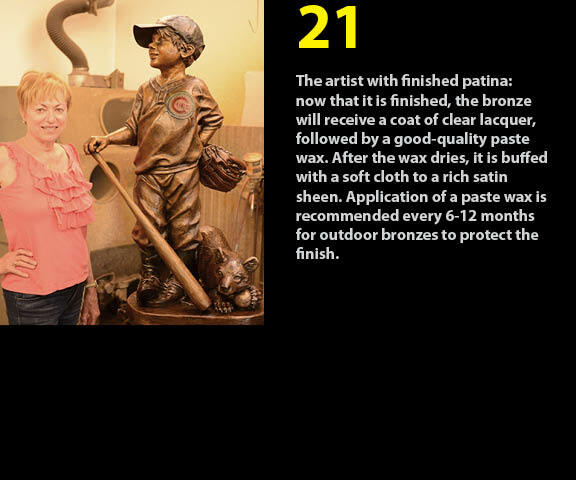 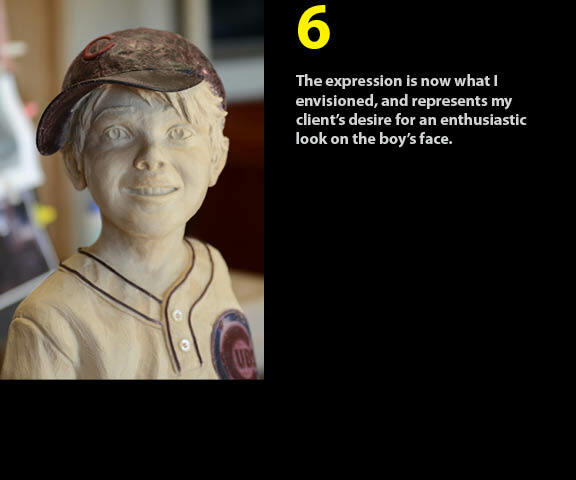 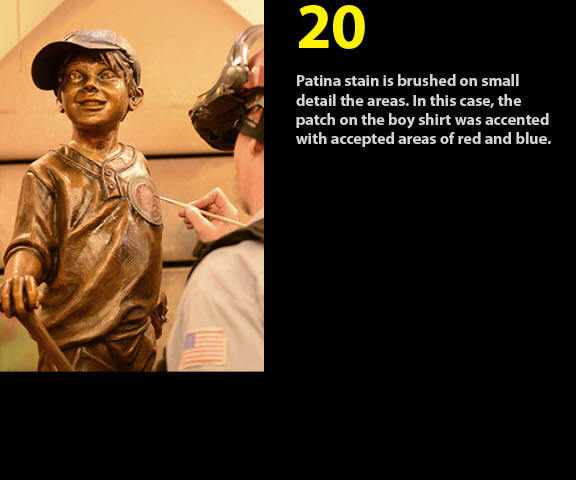 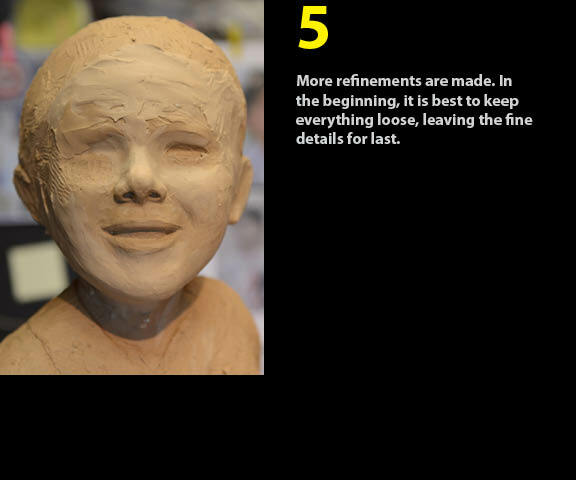 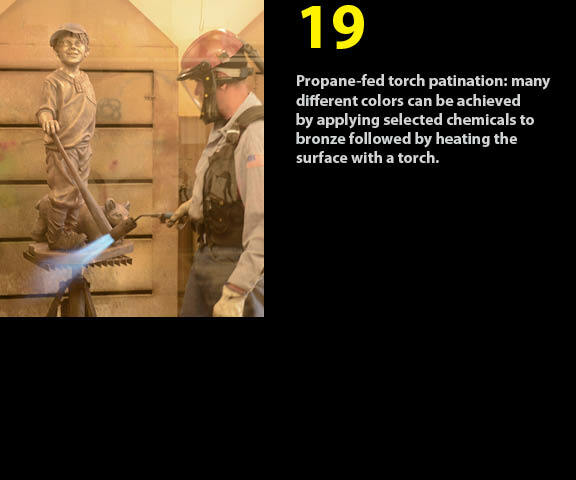 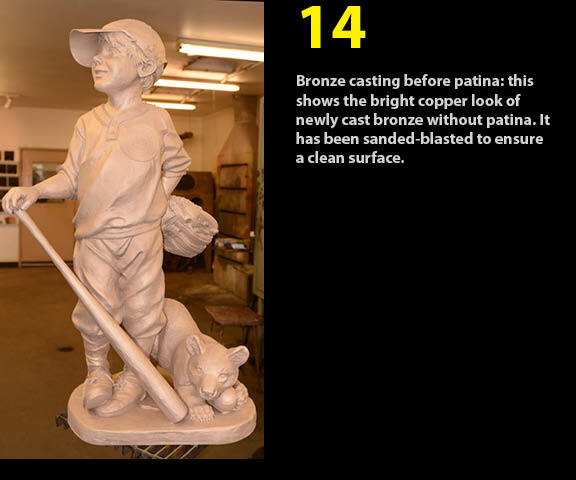 I was commissioned to create this bronze of a 6 year old boy and pet bear cub as a tribute to a gentleman who was a faithful fan of the Chicago Cubs. 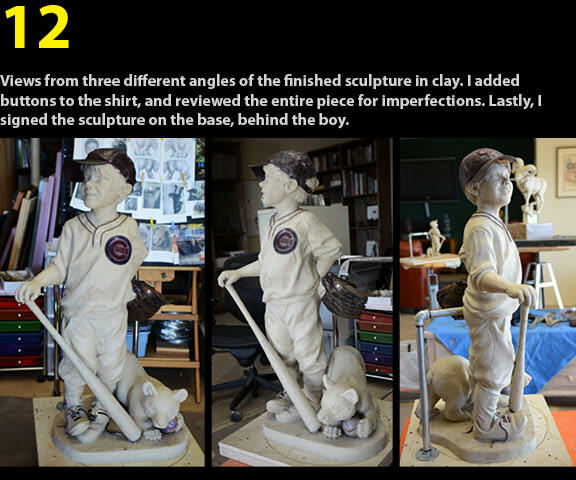 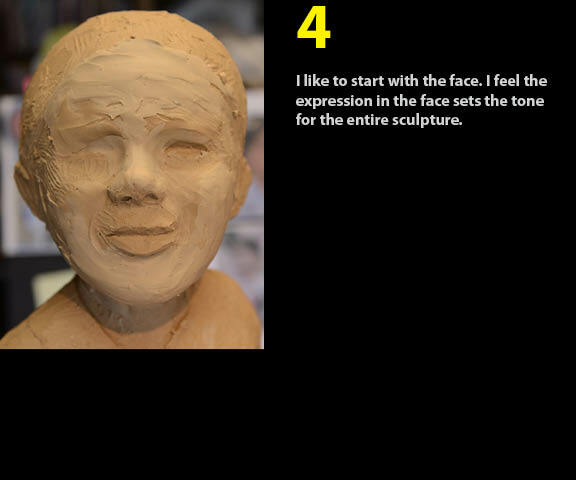 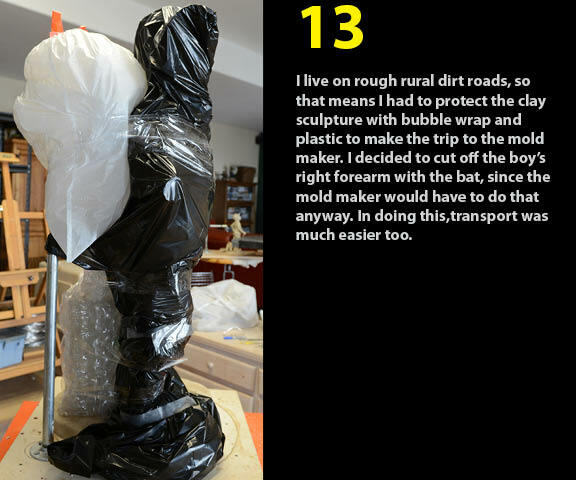 This is a limited edition of 12, standing 42”High. 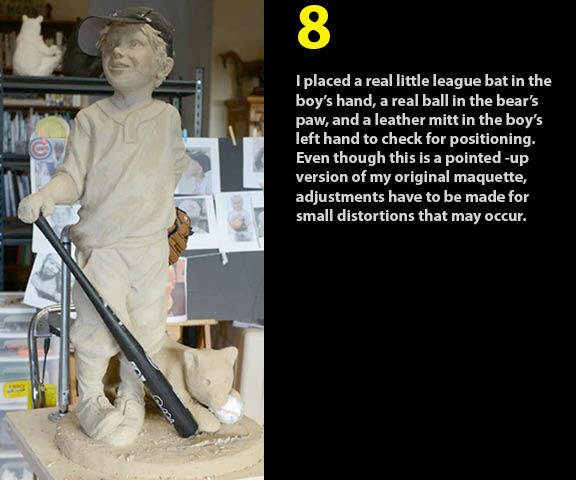 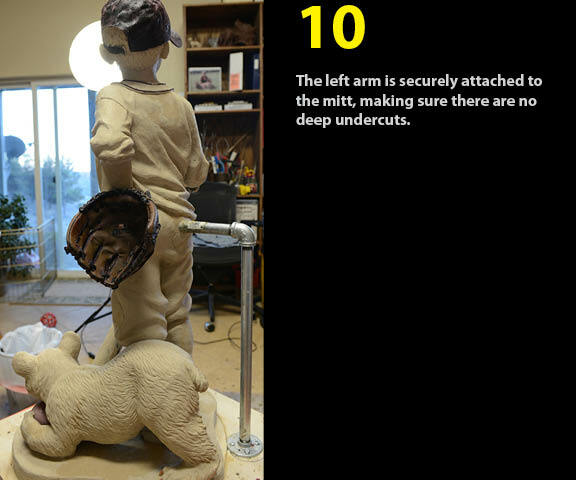 It can be customized to represent any baseball team, either with or without the bear cub.